The number 1 meal-replacement shake in the world. 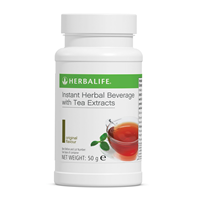 * F1 shakes have helped people all across the globe reach their weight-loss goals. Reach yours today! 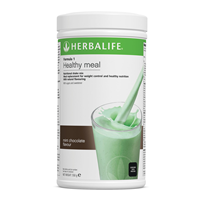 Underpinned by science: Clinical studies show that daily use of meal replacement shakes as part of a calorie restricted diet is proven effective for managing weight along with moderate exercise. 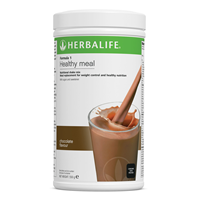 Calorie-controlled: Approximately 220 kcal per serving Rich in protein from dairy and soy (18g per serving) Formula 1 shakes are a great option if you are looking to build lean muscle mass along with exercise Quick to whip up a F1 shake is a convenient healthy alternative to a high-calorie breakfast lunch or dinner. 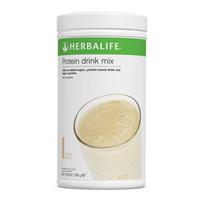 Soy protein: a complete protein providing all essential amino acids. 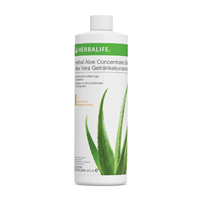 Provides essential vitamins and minerals. 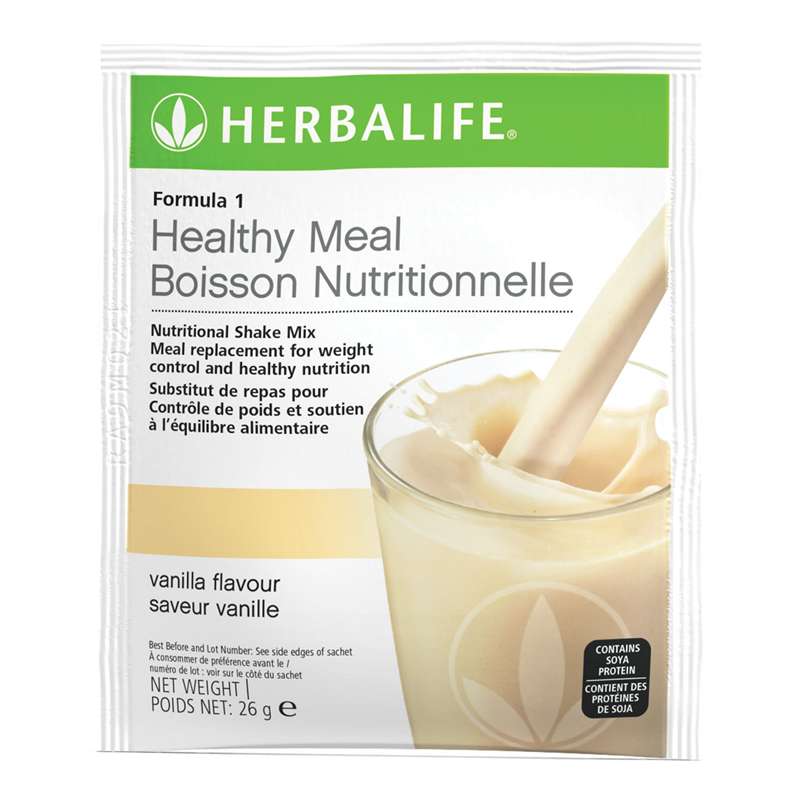 Mix one sachet with 250ml of semi-skimmed milk (low fat).When used for weight control: replace two meals per day with this delicious shake and eat one nutritionally balanced meal.For healthy nutrition: Replace one meal per day with Formula 1 shake and eat two nutritionally balanced meals. 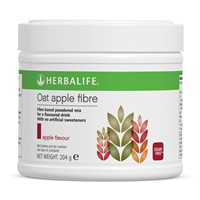 This product is intended for use as part of an energy restricted diet and with other foodstuffs in conjunction with regular physical activity.